Starting a business can seem quite daunting if you’re unfamiliar with the process. 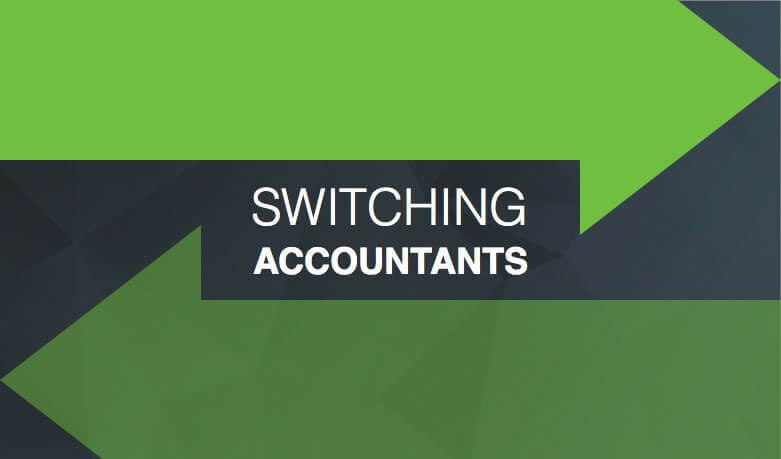 Whether it be establishing or forming a company or registering your company with Companies House and everything that follows, our accountants can take the stress away from the company formation process and handle the matter from start to finish. Tax relief of mortgage interest. Speak to one of our business specialists now!